Vivocity is a H-U-G-E mall with two supermarkets to boot. 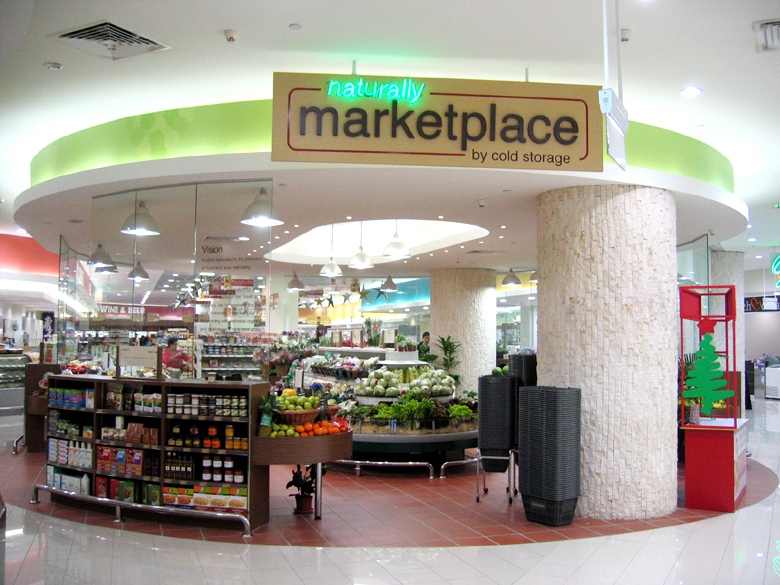 One of them is by Cold Storage and it’s simply named, “Naturally Marketplace”. 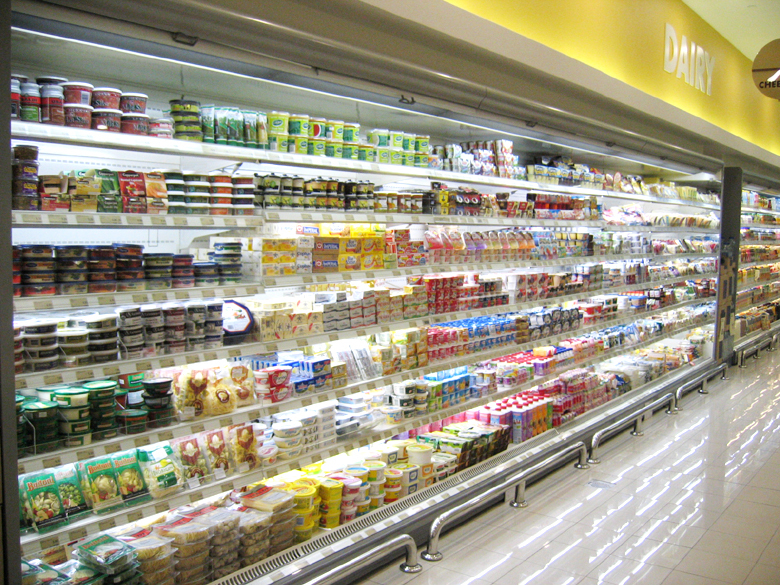 It’s well stocked with plenty of imported and organic products. I had a field day when I dropped by recently. 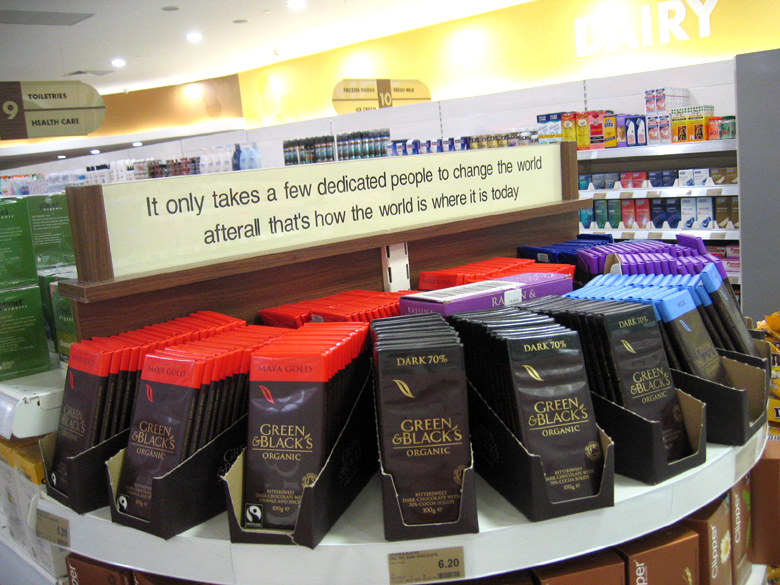 The entire place is just filled with so many yummy goodies that I just wished I owned the entire supermarket. 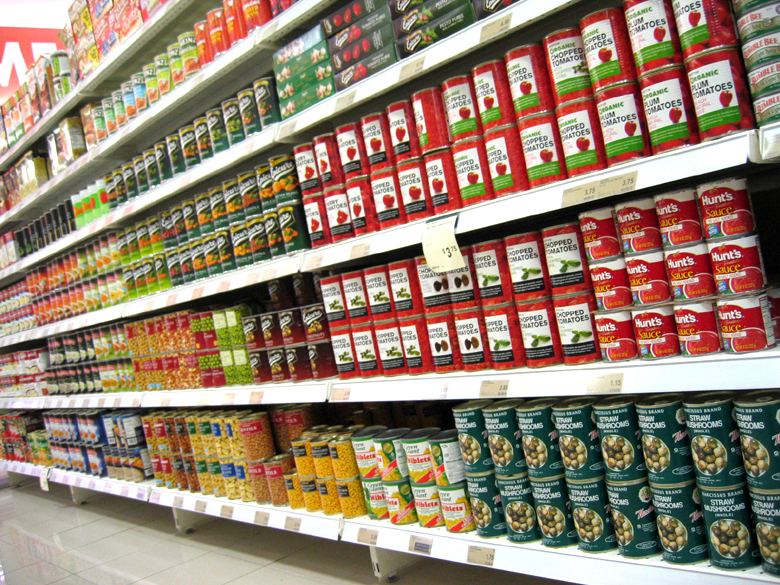 Plenty of cans all stacked in neat rows. What a sight! How cool is that? 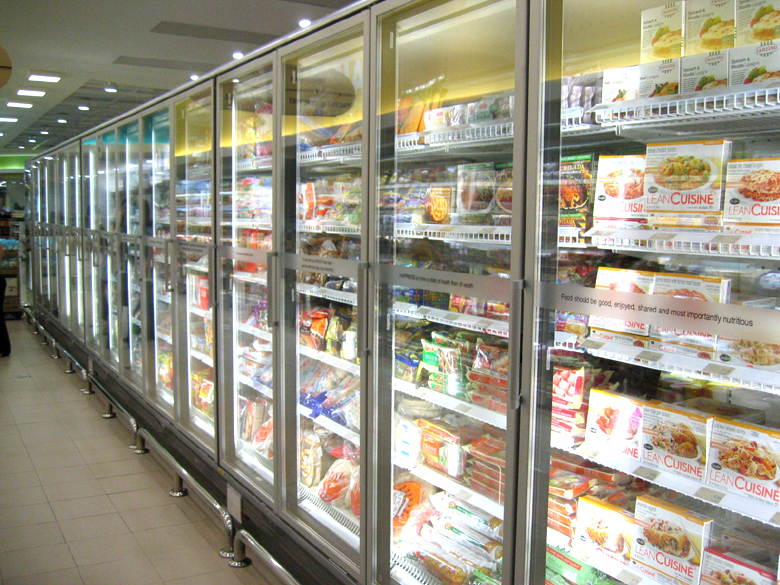 And look at the number of tall fridges they have.. Alot of the stuff here cannot be found elsewhere. Here’s the dairy section. I only managed to capture half of it in one shot. That’s how big it is. Those chips are actually made from Chickpeas! Yep. Those are really healthy chickpea chips. You know the kacang puteh that used to be sold in paper cones? Yea, the chips are made from those. They taste really healthy too if you know what I mean. Quite bland. But hey, at least it’s healthy! I think it’s good for when you want to munch on something just for fun. Till this day, Kuishinbo is on my top-list for any buffet especially when it comes to authentic and fresh japanese food. Glad u like it too. Did you try the jackfruit creme brulee at Ellenbourough Market Cafe? It’s fantastic and not forgetting their durian..yum!! 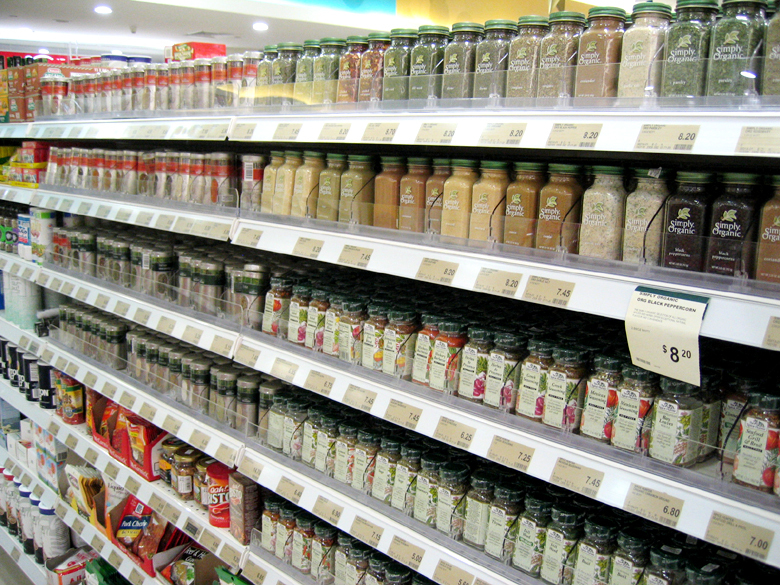 Pictures look like Whole Foods Market in the US where they sell only natural and organic products. I also have to agree that I’m a fan of Kuishinbo. It offers a pretty good jap buffet. As for Ellenbourough Market Cafe, I remember their durian pengat. So sinfully rich! omg! 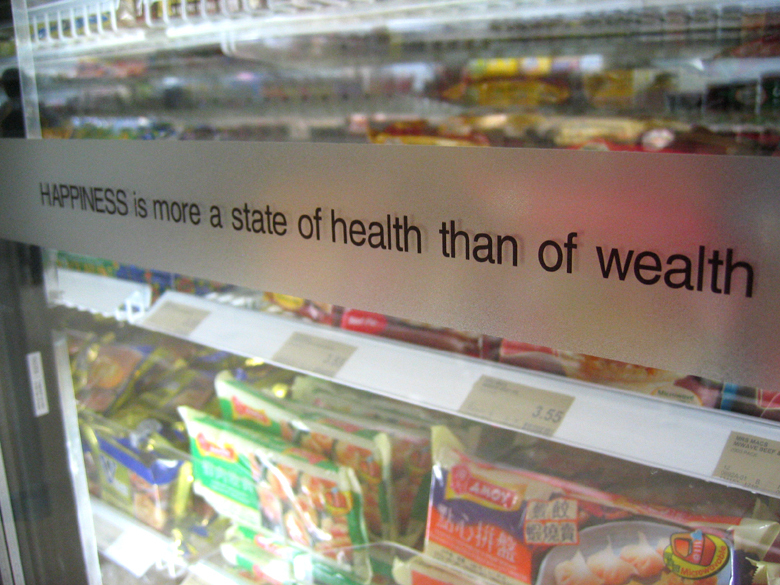 i MUST GO to vivocity’s supermarket then. whoa a lot of stuff indeed. Im going on friday!! Am also a fan of Kuishinbo and Ellenbourough buffets. Kuishinbo- if you love sashimi, crabs (cold dishes) and Nabe (hot dishes). The grilled fish and deep-fried soft-shell crab are also good. I remember the black pepper crayfish in Ellenborough. Now i SO can’t wait to get back to singapore.